True to color and beautiful rug in our home! This classic rug will add elegance to your home with its hand-tufted wool construction and light colors. 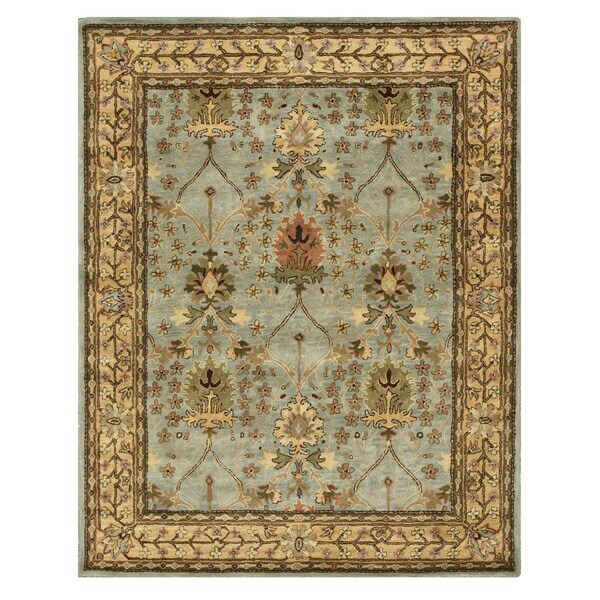 The beige and blue standout while the green, rose and gold details give this rug character. Libby Langdon Hamptons Onyx Madison Rug - 6'6" x 9'6"